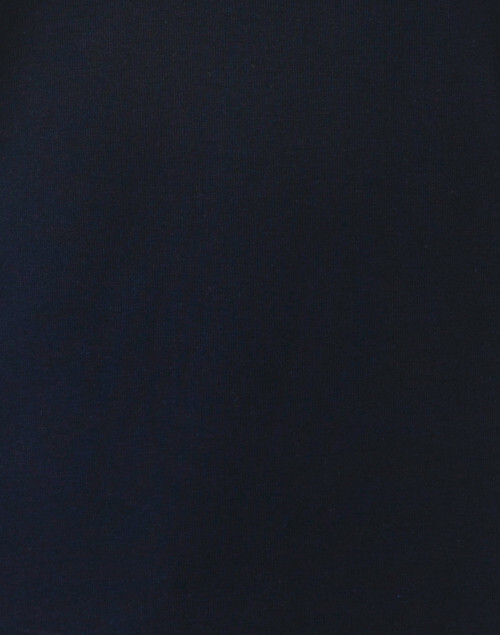 E.L.I. 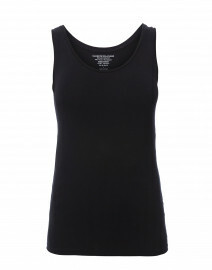 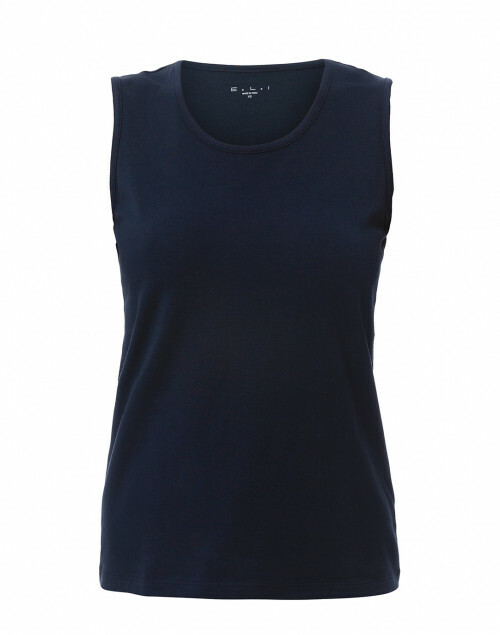 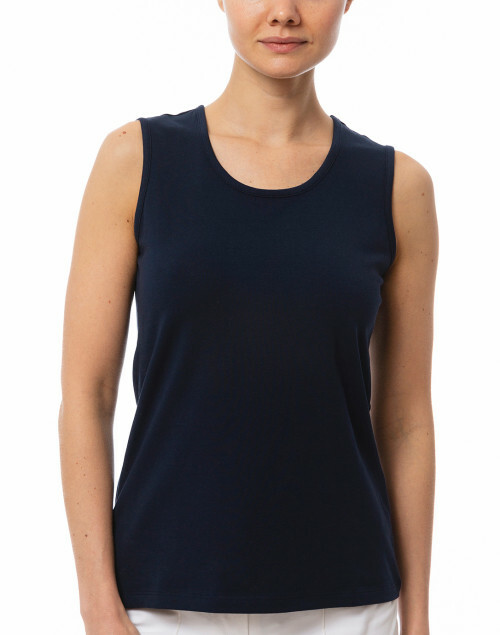 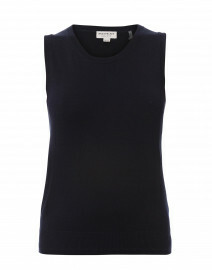 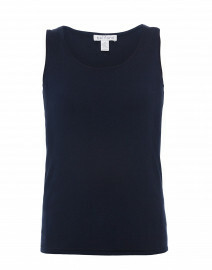 's navy cotton-blend tank top is a soft base for layering under your everyday edit. 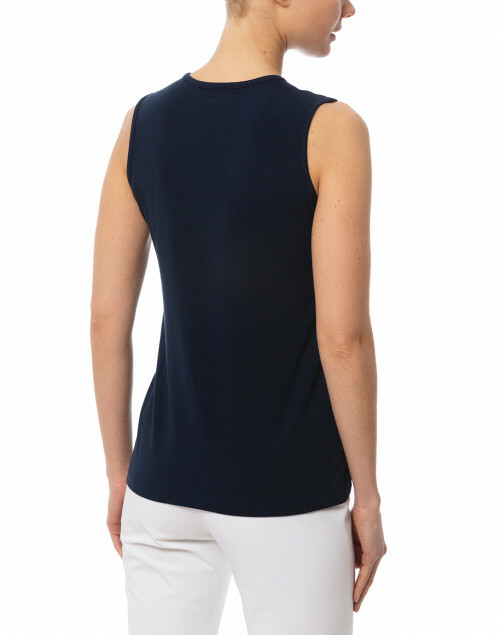 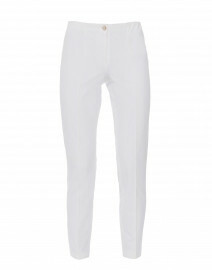 It's crafted in Peru, and cut to a relaxed silhouette with a scoop neckline. Pair it with a matching E.L.I. 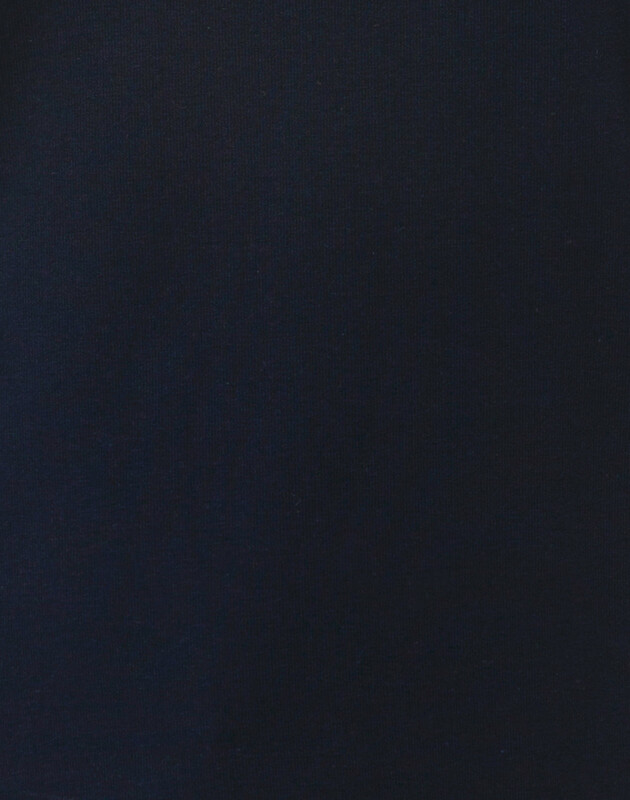 cardigan for a perfectly polished weekend look.